Dubai, United Arab Emirates , 1 November 2018. Whether it is for a new build or a bathroom remodelling project, the needs for a comfortable, but at the same time modern designed spa bathroom increase. Therefore, contemporary solutions provide not only satisfaction that lasts for decades, but in many cases also a visual enhancement. With the extra-low-profile GROHE shower trays, design accents can be set that ultimately increase the property’s value. 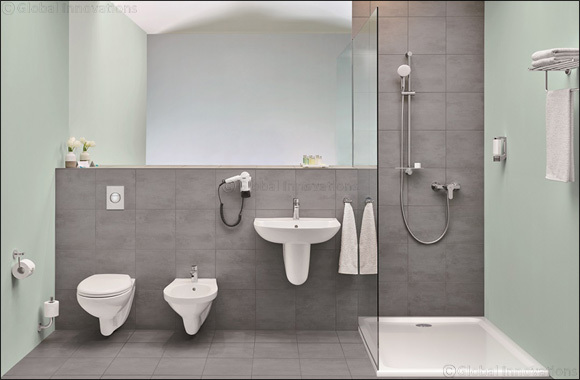 Especially a bathroom without substantial edges and steps stands for timeless and barrier-free architecture.